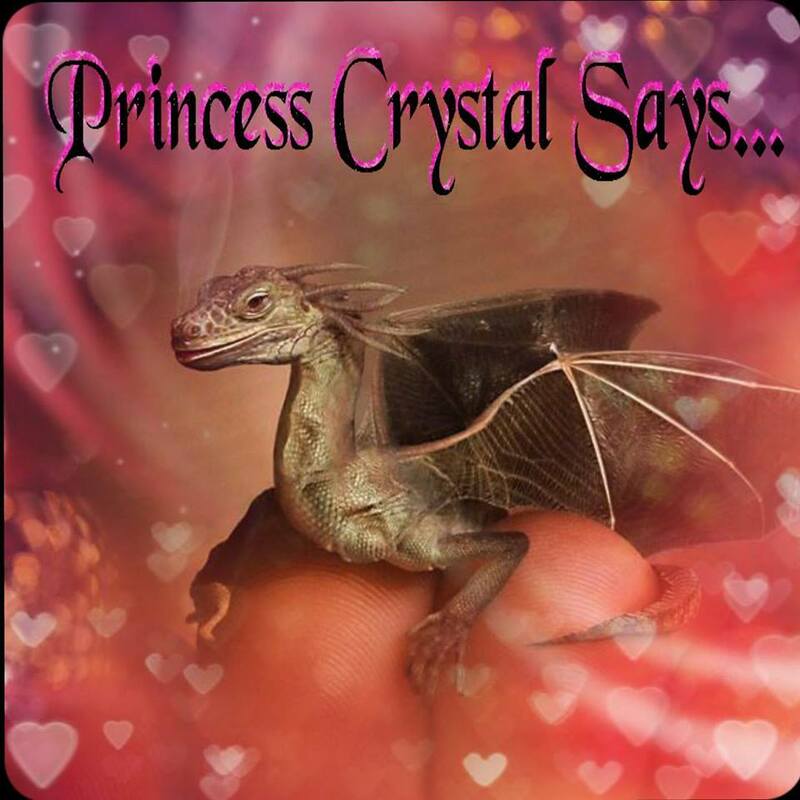 Princess Crystal's Royal Letters: Thanks for the Memories, Stan Lee! Thanks for the Memories, Stan Lee! 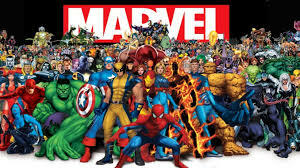 Stan Lee wrote the well known Marvel © comic book author entered my life at the impressionable age of eleven. I borrowed my twin brother’s stash of Stan Lee’s Masterpieces, which allowed me to fall in love with the craft of writing. I met the Hulk, Wolverine, Thor, my girl’s...Storm and Rogue. 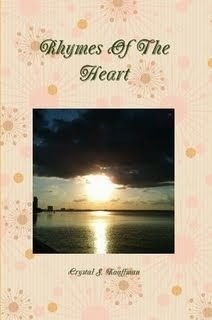 I began writing short-stories and poetry, but I couldn’t take the certificate or contest to the donut shop and get a coffee. However, I knew Stan Lee took his cast of characters and built a fortune from it. I knew there was a way that I could build something from my cast of characters in my head. 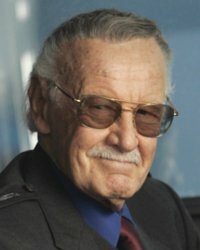 Whenever, I got discouraged, I try to think about the many struggles Stan Lee faced throughout his whole life and I think about the character’s we just lost. Honestly, I would of loved to learn from the man who was truly was a legend to a little girl was a dreamer. Thank you for teaching me about how to chase my dreams to earn my place in history. Thank you, Sir for the memories!